See what the Region has to offer! One of the oldest and most historical communities in Massachusetts, Haverhill's vast area ranges from rural, to quiet suburban, to urban landscapes. It is this versatility that makes Haverhill such a unique place to live. Split in half by the scenic Merrimack River, residents of Haverhill can enjoy boating, horseback riding, golf at one of the four 18-hole golf courses, and skiing to name a few. 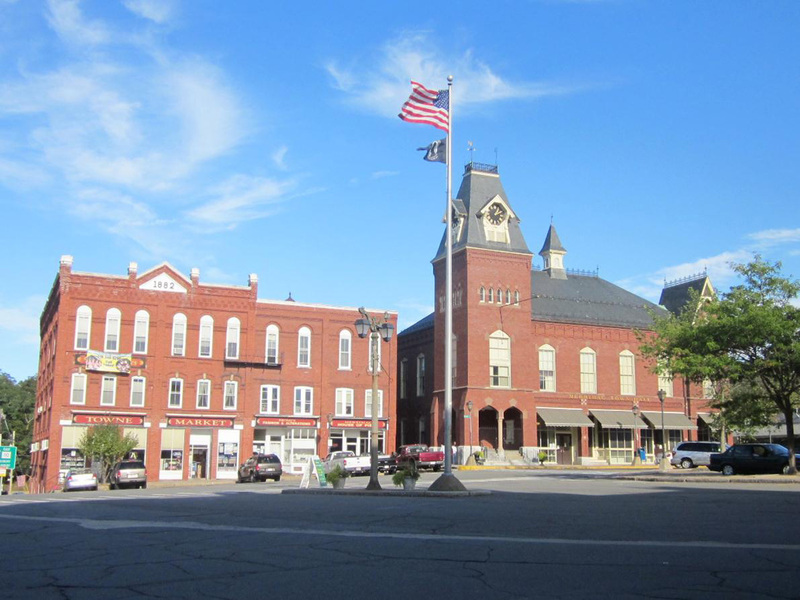 Haverhill's revitalized downtown area houses numerous local businesses, not to mention art galleries, and a diverse selection of restaurants and bars that offer everything from casual nightlife, to upscale fine dining. Also, the city's convenient location makes it easy to access Route 495, and it is only minutes from tax-free New Hampshire. Groveland is truly a throwback to simpler times. You won't find long stretches of strip malls here, but rather a safe, quiet, and inviting community that is a wonderful place to raise a family. Groveland is a member of the praised Pentucket Regional School District, where your child's needs are sure to be met. The town also features The Pines Recreation Area, where residents can partake in sports, or facilitate bonfires and cookouts. 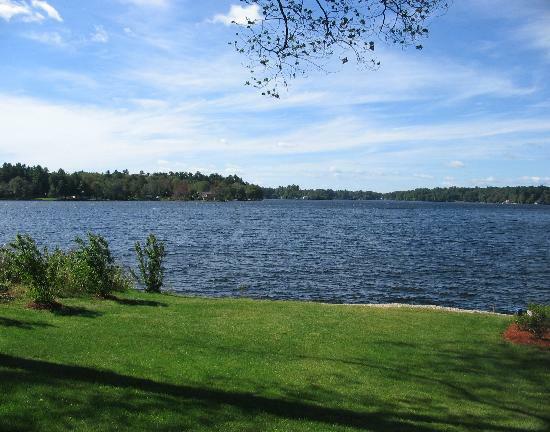 From here there is access to the picturesque Merrimack River. The Groveland Bridge connects the town with Haverhill where residents can fill their greater shopping needs, and Route 95 is close by, which provides easy access to Boston and numerous beaches. Convenience is one of Methuen's greatest assets. With Routes 93 and 495 running directly through the city, it is easy to get virtually anywhere. 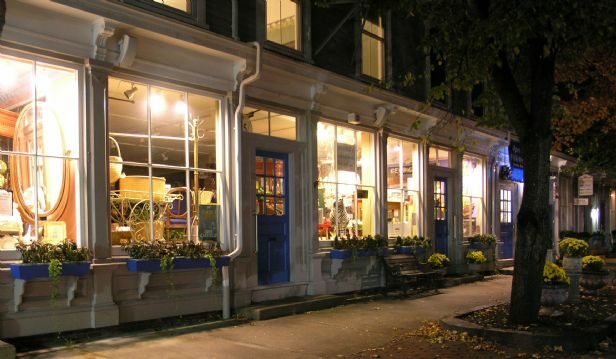 Methuen is home to many large stores and restaurants, including "The Loop", which includes many trendy stores, along with popular restaurants, and an upscale movie theater. If one craves more shopping, The Mall at Rockingham Park in tax free Salem, NH is just minutes away, along with countless other stores along the way. Aside from convenience and shopping, Methuen is also home to two golf clubs and multiple lakes for summertime fun. If public schools aren't for your family, the city is home to two private catholic high schools that will provide children with a vast educational foundation. 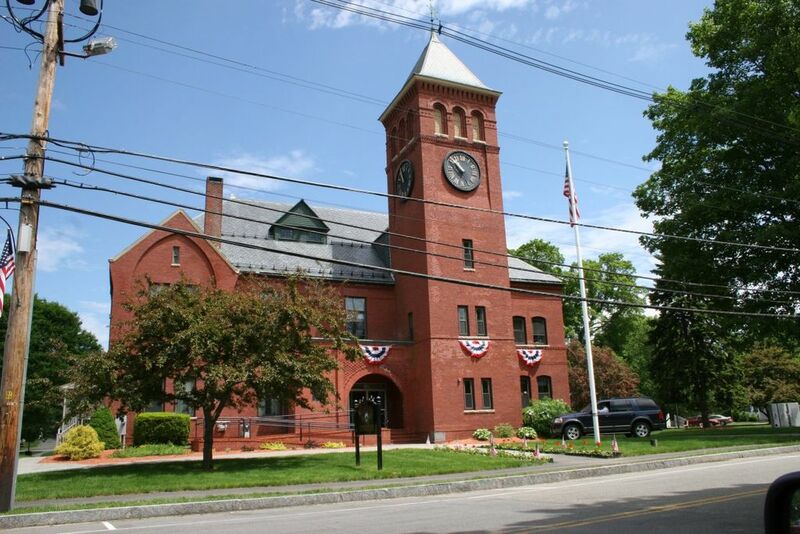 Methuen has also won the 2008 Massachusetts Common Cause E-Gov award for excellence in local government. 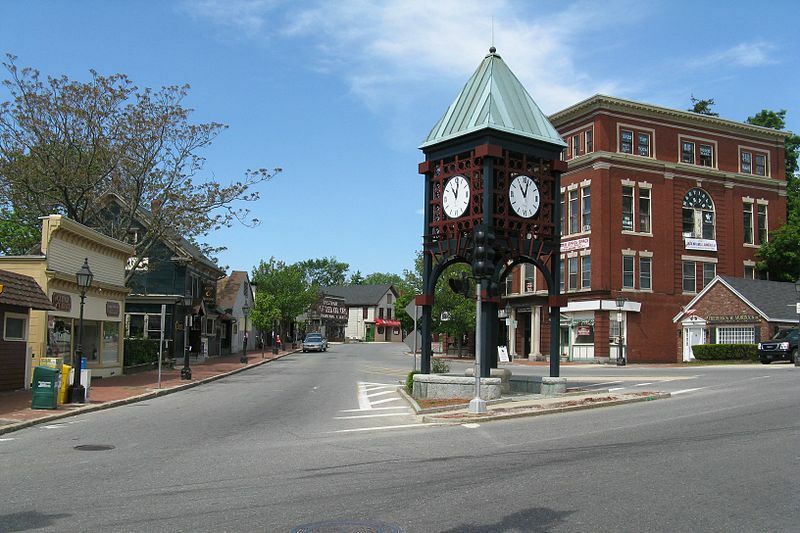 Not to be confused with Andover (they are both different towns), North Andover is a large yet elegant community with a rich history. Its location is very desirable with Route 495 running through it, along with its easy access to Route’s 93 and 95. North Andover perfectly balances quaint suburban life with developed areas for shopping and recreation. Residents of North Andover can enjoy hiking on the shores of the beautiful Lake Cochichewick at the Weir Hill Reservation, golfing at North Andover Country Club, or attending one of the many festivals that the local farm stands produce annually. There have been three new schools built over the last several years, so naturally education is a priority in this town. Also, North Andover is home to Brooks School, a private boarding high school, and Merrimack College. Plaistow is situated directly over the Massachusetts border along Route 495, which makes it an excellent option for people who want to experience the best of what the two states have to offer. Plaistow has a vibrant business district that includes numerous chain stores, local stores, and restaurants. Aside from this stretch situated on the convenient Route 125, Plaistow is an otherwise peaceful and highly livable community. Plaistow is also part of the Timberlane Regional School District, which is a multiple time winner of the Excellence in Education Award. Living in Salem, NH allows you to have everything at your fingertips. It beautifully blends quiet residential life with a bustling business district. 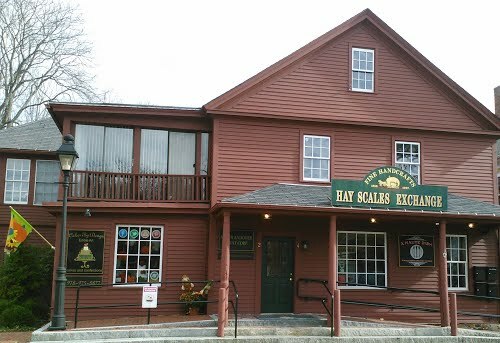 Salem is located along Route 93, easy access to Route 495. Route 28 is where residents can fulfill all of their tax-free shopping needs, including The Mall at Rockingham Park. Salem is also home to Canobie Lake Park, an amusement park on the shores of a gorgeous lake. 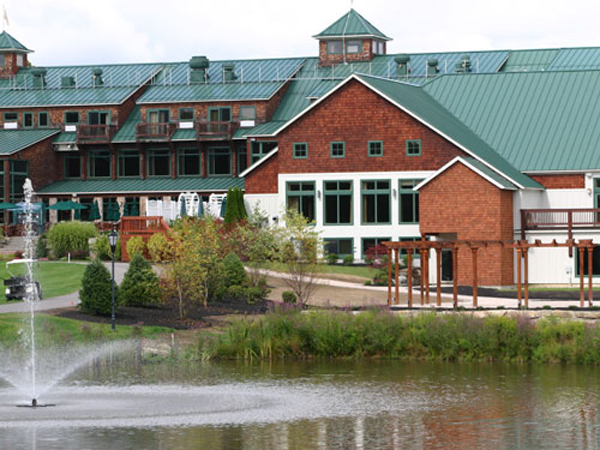 Salem also offers gaming at Rockingham Race Track, golf, and even snowshoeing! 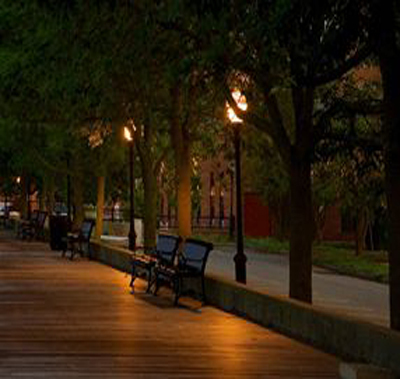 Salem includes the amenities of a larger city but retains a suburban atmosphere. Quiet and picturesque, Atkinson is the perfect place to get away from the hustle and bustle of everyday life. However, plenty of stores and restaurants are available just minutes away in nearby Plaistow. Residents can enjoy golf at The Atkinson Country Club, fishing at the alluring Big Island Pond, or even cross country skiing. Young children in Atkinson attend the celebrated Atkinson Academy, which is the oldest co-ed school in the country. As the children get older, they attend the Timberland Regional Middle/High Schools, which are multiple time winners of the Excellence in Education Award. A town that was once known for its horse-drawn carriage industry during the Industrial Revolution is now a tranquil community with a lot to offer. Its rich history can be seen in the architecture throughout the town. With a convenient location along Route 495, Merrimac also lies within easy access of Route 95. From Merrimac, a trip to the popular beaches, to quaint downtown Newburyport, or even Boston are all within reach! Residents of Merrimac can relax at Indian Head Park, on the shores of the spacious Lake Attitash. It is here that people can be found boating, fishing, or just relaxing out on the shore at the public beach. Merrimac also belongs to the eminent Pentucket School District, where your child is sure to receive a fine education. Historic Georgetown is a quiet residential community with a quaint downtown. Georgetown is for the person who wants a quieter lifestyle. Here, you will find friendly people and a great school system, which are two things that make a small town so great. Georgetown is also home to many farms and lakes which are great attractions throughout the year. Lastly, Route 95 runs through Georgetown so you are never too far from developed commercial areas if needed.